Shopping for a preschool is an exciting time for parents as they weigh the options that open the first door to a child’s independence. Parents read, network, and visit schools, often with a jumble of criteria floating in their minds: cost, convenience, schedule, curriculum — and maybe, just maybe — creativity. 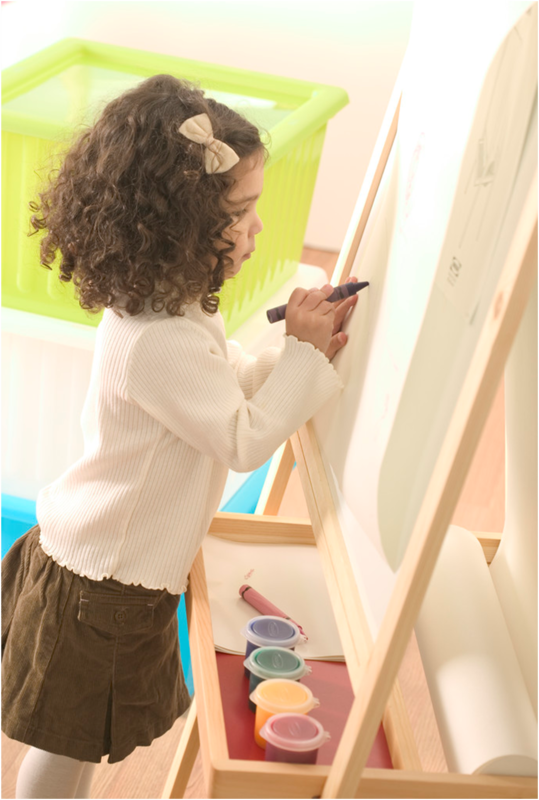 Most of us intuitively know that we want to nurture our child’s creativity, but the specific ways to do that are not always clear. If you are looking for a preschool that specifically nurtures creativity in children, then you want to explore preschools using a creative viewfinder. Here are six tips for finding such a school. 1. Learning environments make statements about what is important in a school. If creativity is important in the life of a preschool, then when you walk into the school you should see environmental evidence through creative use of space with interesting things to look at and touch. Can you see creative products made by children on display? Is there an interesting garden? Is it an environment of discovery? These will be clues that the environment will nurture a creative mind. 2. 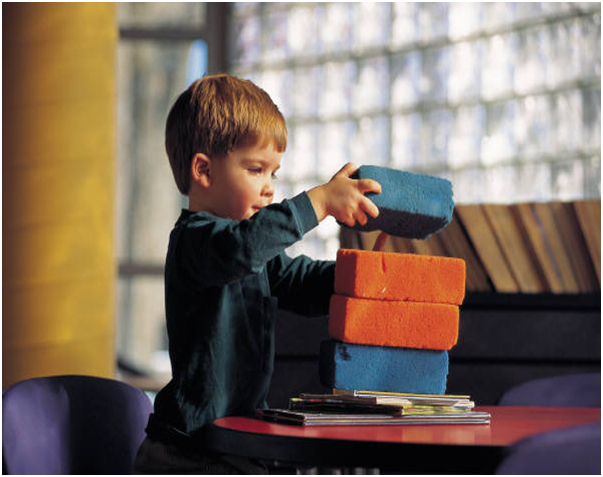 Adaptable materials foster creative learning. 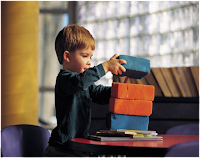 The materials children work with become the tools for the development of their creative minds. You should see evidence that children are using materials that are inherently interesting and which will provoke thought. Different art media, various musical instruments, building materials, tools to do things with. 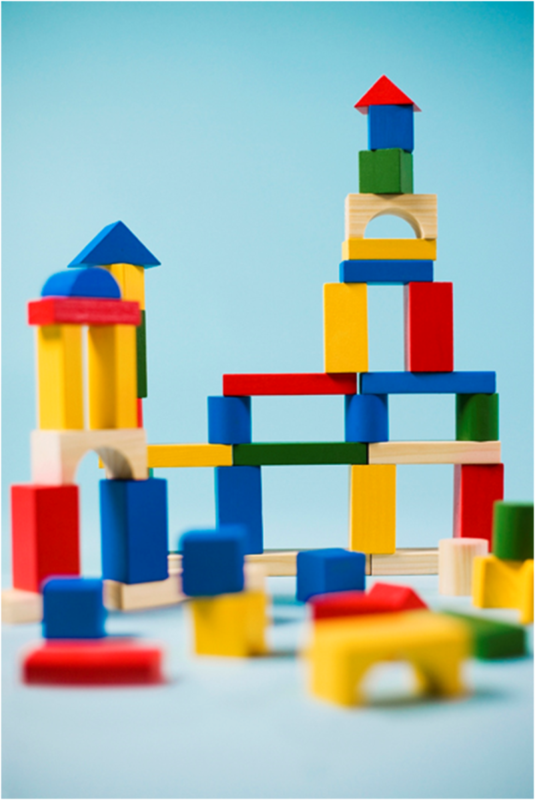 These will provide children with the materials from which they can create their own worlds. 3. Creativity taps into all five senses. Before children can become real creators, they need to feel many textures, see a wide range of colors, and be exposed to a range of sensory experiences. Are the youngest preschoolers engaged in exposure to clay to pound, sand to move, or water to pour? Soon enough creations will emerge. 4. Art enhances any discipline in the curriculum. It can be used to help learn information in new ways or to create a product to show what was learned. Look to see if artwork is used beyond the art corner. Are children drawing their own pictures of the science theme of the week? Are children building a city out of boxes to show their understanding of what a community is for social studies? 5. A child moves from pictography to ideography, or from pictures to ideas. Artwork is the foundation of the emergence of literacy. Does the preschool use art, music, or even dance as a language of expression? Allowing children to use art, music, or dance to express their thoughts opens another means of expression so a child isn’t limited to words. The range of ideas a child can express becomes so much wider by including art as a language to be mined. 6. 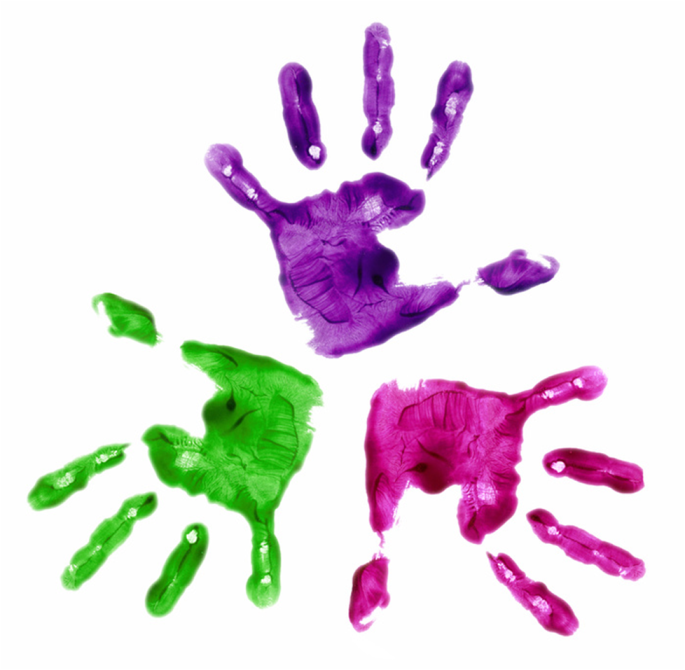 A child’s creative expressions are a window into a child’s mind. Gentle questioning by the teacher can net a wealth of information about a child. Watch and listen how the teachers talk with the children. Do they talk at the children or listen to the children? Are they instructing or facilitating, and encouraging the children to extend their own thinking? The interactions between children and teacher are a big clue as to whether creativity is being nurtured. The earlier children unleash their inherent creative mind, the longer they will have to enjoy the wonders of creation. 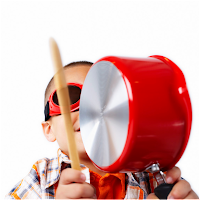 It’s worth the extra time and fun that it takes to find a preschool that nurtures creativity. Wow. To be honest, I've never ever thought of anything like these 6 tips. I'm currently in the process of shopping around for a preschool to enroll our daughter in and it's been an eye opening experience. I'm really impressed by the schools we've seen so far and most meet much of the criteria you've listed. I think the reason for this is that there is still competition and private funding (through enrollment costs) in preschools that simply can't be provided by a public school system. This is a lesson public schooling could learn a thing or two from. Thanks for the article and adding some insight to our search. I didn't go through nearly this much when I picked a preschool for my oldest, but fortunately it turned out to be a good choice. The one my daughter went to was a parent participation program through the school district. I loved getting to know all the kids and the other parents – it made getting the kids together outside of preschool much easier. I heard a disturbing fact recently. It said that a study conducted on a group of 4 year olds determined that 97% of them tested as genius in creativity. When they retested them at the age of 7 or 8 that figure was down to 4%. The tips you have above are great for keeping that aptitude for creativity and should be emphasized long after pre-school is over.